Had the exciting opportunity to write this Anne’s Kombucha Review! Have you ever heard of kombucha? 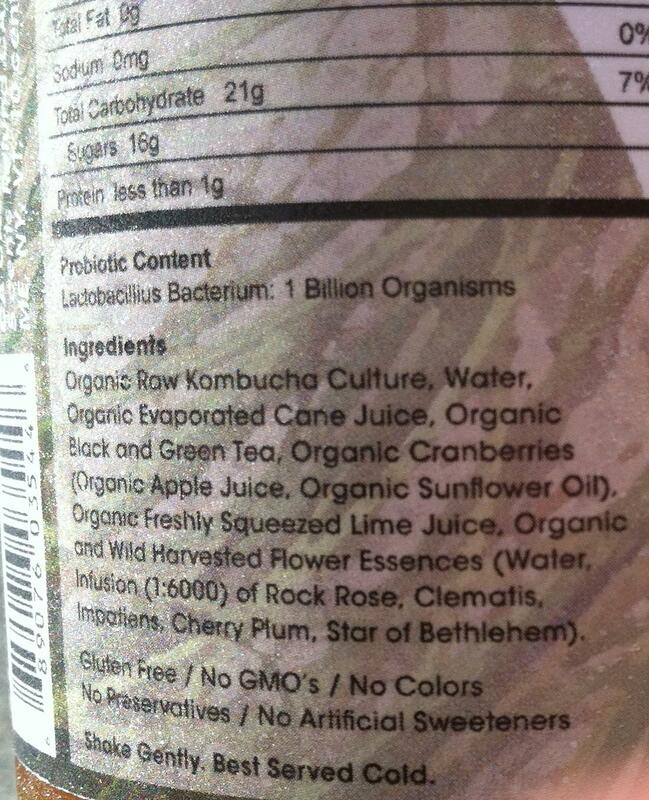 Note: If you have ever purchased kombucha, you would have noticed that you grabbed it from the refrigerated section. Thus, I strongly suggest that you serve and drink it cold as well. Also, there will be some residue on the bottom, so do shake gently. Tilt the bottle a full 180 degrees vertically 4 times, alternating once you see the residue sink to the other side. Think about the times when you were young playing with those snow globes. Smell: Upon bringing the my tasting cup towards my nose, the scent is a sweet sour. I’m reminded of the asian plum drinks that are found at local stores. I’m tempted to start pair this drink with shabu shabu or hot pot. Taste: Sour as my nose suggested yet not over powering. My taste buds could pick up hints of cranberry and barely lime. Well done here Anne. Texture: Smooth, even with the substrates within floating around; we’re talking about 1 billion organisms here. The acid produces a sensation like that of soda, after swallowing. Imagine a light fizz on your tongue and throat, less pronounced than that of carbonated water. The sourness is a result of the fermentation using what Anne describes as “SCOBY” which is an acronym for Symbiotic Culture Of friendly Bacteria and Yeast. The culture metabolizes the nutrients and sugars found within the brewed tea. The result is a lightly sparkling, sweet/sour drink that contains enzymes and billions of probioitics. These micro-organisms ultimately support digestion and metabolism, and boosts the immune system as well as the body’s energy level. 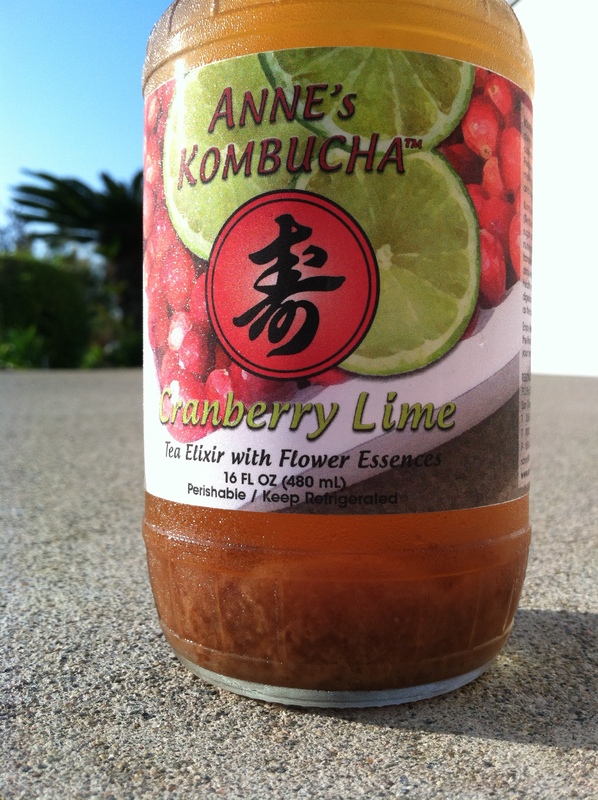 Anne’s Kombucha is made by hand with the finest organic ingredients and flower essences as shown in this picture above. Notice how every ingredient is organic. If this drink was made using sugar instead of cane juice, the final product would not have been the same. Stay tuned for my interview with Anne!